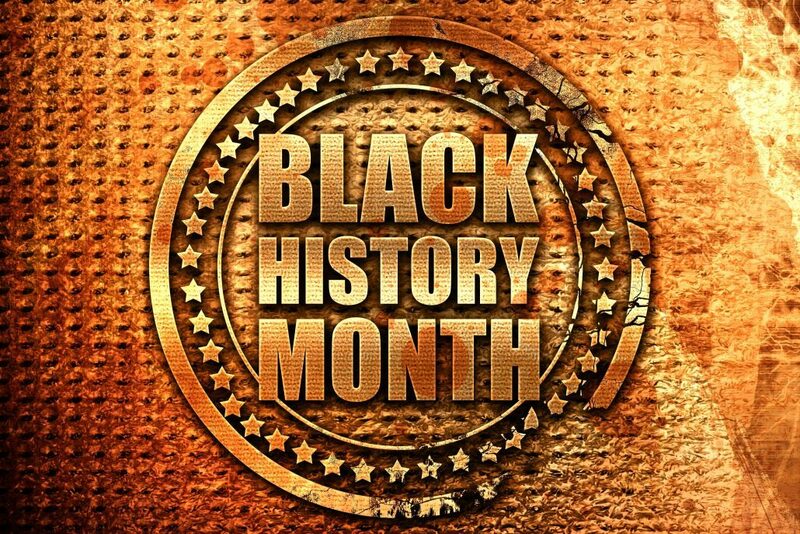 As February winds to a close, so does Black History Month, the time when we turn the spotlight on the many historical contributions made by African Americans. And like every other industry in the country, the nursing profession today also was shaped by the contribution of black doctors, nurses, and midwives. Today, we focus on three of those stories. Mary Eliza Mahoney – We look at Mary Eliza first because, well… she was the first! Nurse Mahoney was the first African American to achieve the title of professional nurse. From her early years as a teenager, Mary Eliza knew she was destined for the medical field, and it didn’t matter to her that no other black woman had graduated nursing school or become a professional nurse. She knew what she wanted, and she was going to get it. In 1879, Mary Eliza was finally admitted to nursing school in New England, and of the three students enrolled, she was the only one who graduated the difficult program. Her achievement set the standard for nursing schools, and from that year forward, black students were accepted for professional training in the medical field. Nurse Mahoney also went on to help organize the National Association of Colored Graduate Nurses in 1908, and she remained an active member of the NACGN until her death in 1926. She was later inducted posthumously into the American Nurses Association Hall of Fame. Mabel Keaton Staupers – Nurse Staupers was another great pioneer for racial equality in the nursing world. Following in the footsteps of Mary Eliza Mahoney, Mabel also graduated nursing school and became a standard bearer in the battle against discrimination. During her early years as a nurse, Mabel focused primarily on Harlem, New York-specifically on treating black Americans with tuberculosis. Alongside other black physicians, Nurse Staupers helped establish the Booker T Washington Sanitarium, the first tuberculosis hospital in Harlem. She later moved into the executive nursing ranks, studying and improving access to healthcare in the city. She also used her position to push for the integration of black nurses into the U.S. military following the attacks on Pearl Harbor—a task in which she succeeded. Her full story can be explored in her autobiography, No Time For Prejudice: A Story of the Integration of Negroes in Nursing in the United States. Hazel Johnson-Brown – Just as Mary Eliza paved the way for Mabel, so Mabel paved the way for Hazel Johnson-Brown. Because of Nurse Staupers’ work to allow African American nurses into the military, Hazel was able to join the military as a nurse following her graduation in 1953. Her natural leadership abilities flourished in the military, and she quickly rose through the ranks to become the first African American woman general in 1979. As the Chief of the Army Nurse Corp, Hazel commanded 7,000 male and female nurses, eight Army medical centers, 56 community hospitals, and 143 clinics all across the globe. Though now retired, Hazel continues to serve on a variety of university and health administration boards. These are just three of the many, many amazing stories of nurses who broke through barriers to change American healthcare forever. And each positive change they achieved paved the way for bigger and bigger changes. 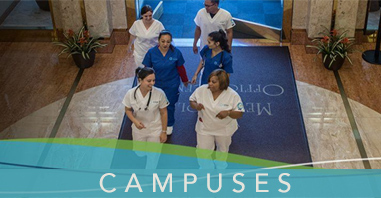 If you’d like information on beginning your own career in nursing, Unitek College is here to help. 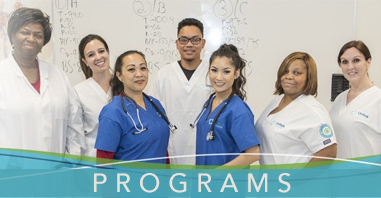 Contact us today for information on our many programs and opportunities.